Capcom just released some new stats about Resident Evil 2, which includes standard information on the number of kills and time played. But they also track some of the stranger in-game actions, such as how many players are staring at the corpse of the mayor’s daughter and how often they are seeing cockroaches. 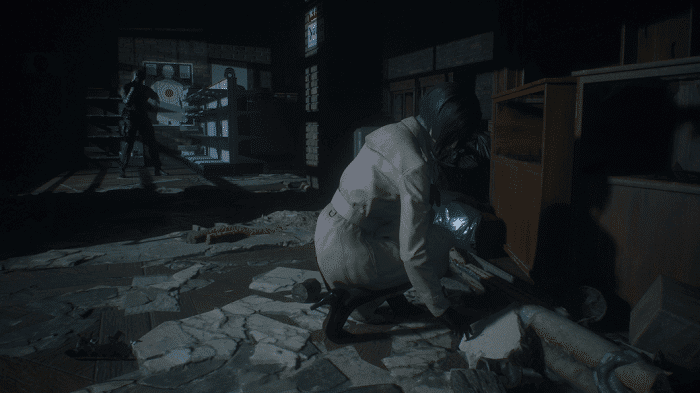 Although it has only been out for a week, Resident Evil 2 players are racking up some crazy numbers. As of now, ResidentEvil.net says that 2019 years of the game have been played in the 6 days following the release, 71,809,007 kilometers have been traveled, and 219,394,782 enemies have been killed. Players have also fired tons of bullets, with the total weight of all of them adding up to over 65,000 tons. Not only that, some players are using their knives to take down baddies—over 28 million zombies and other enemies have been killed with just a knife. Probably the strangest stat is how often fans are opening the morgue locker and discovering a large collection of cockroaches. Specifically, this has happened over 197 million times. Another strange stat is how many times players have stared at the corpse of the mayor’s daughter—29 percent of players to a long, hard look. Check out ResidentEvil.net for more global stats.